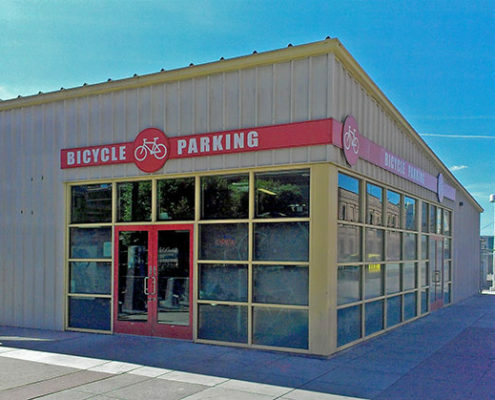 San Francisco: Free valet bike parking from 6:30am – 7:45pm weekdays, overnight parking discouraged. Register in-person. 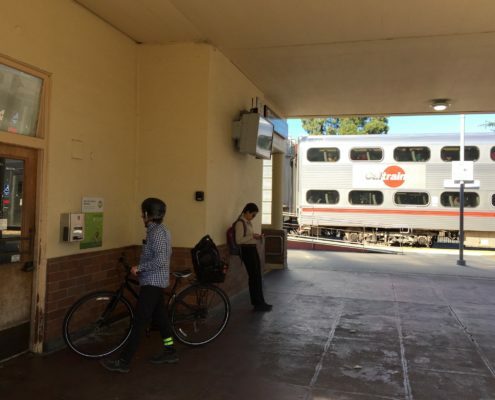 Palo Alto: Controlled-access self parking 24/7, park up to 72 consecutive hours. 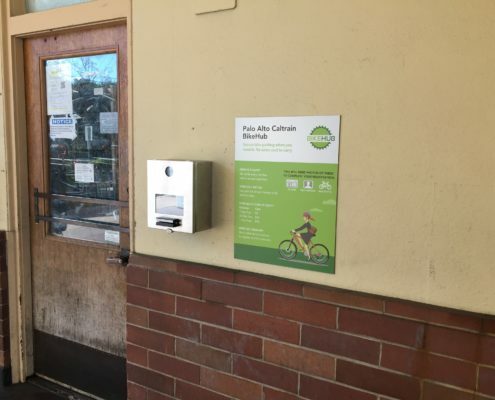 Pay & register online or at SF BikeHub. 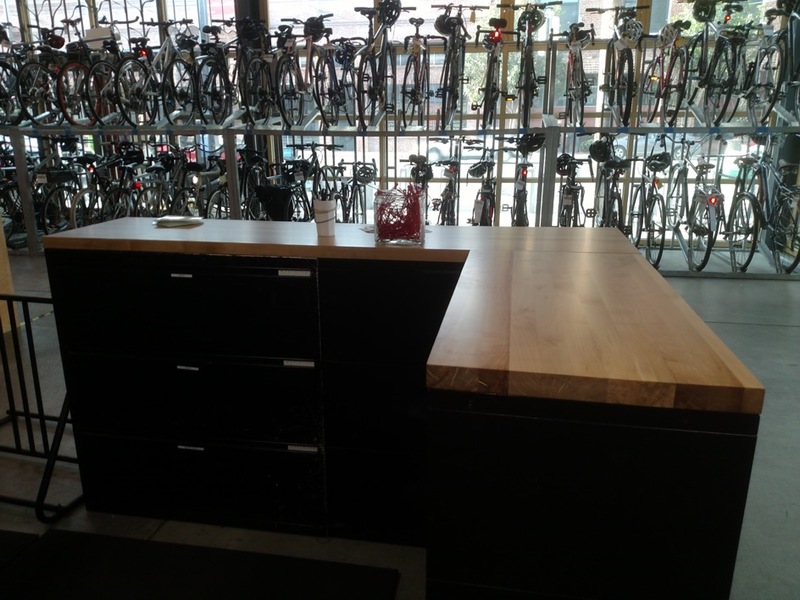 Register here or visit San Francisco BikeHub during staffed hours. Do not let others in, and make sure door closes behind you. 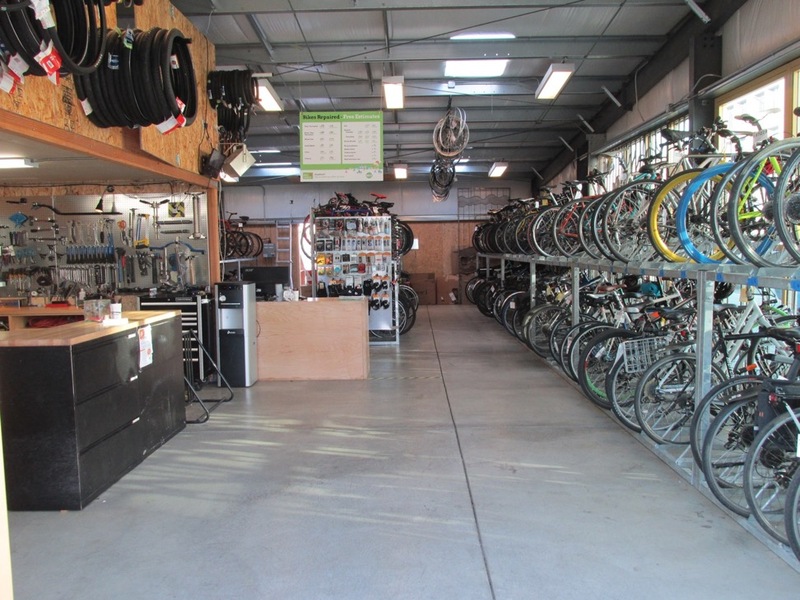 Lock your own bike and accessories – we are not liable for lost or damaged property. *Contact us to request a BikeHub ID card. 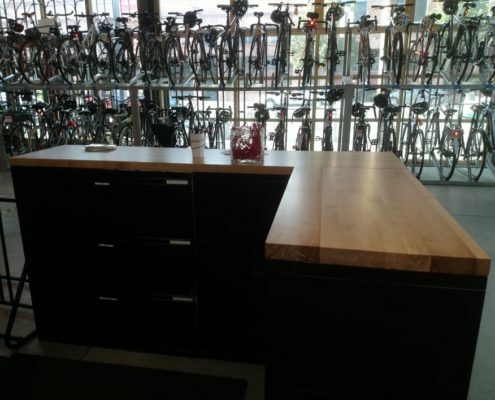 We can mail or make available at SF BikeHub. Once inside, you have 8 minutes to remain in the station before an alarm will sound and we will be alerted of potential security breaches. Consecutive parking limit is 72 hours. You will be charged $1 for every 24 hours parked in excess of 72 hours. Bike repairs: We’ll perform an inspection on the spot or call with an estimate. 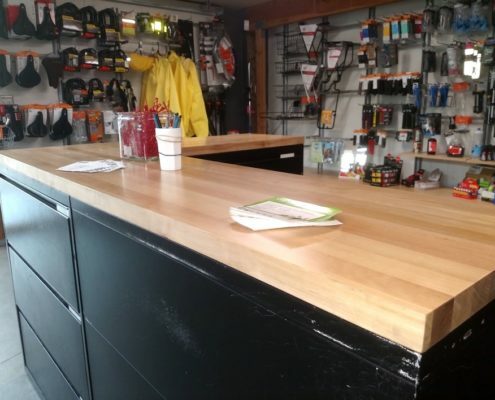 Most repairs are performed while you work. 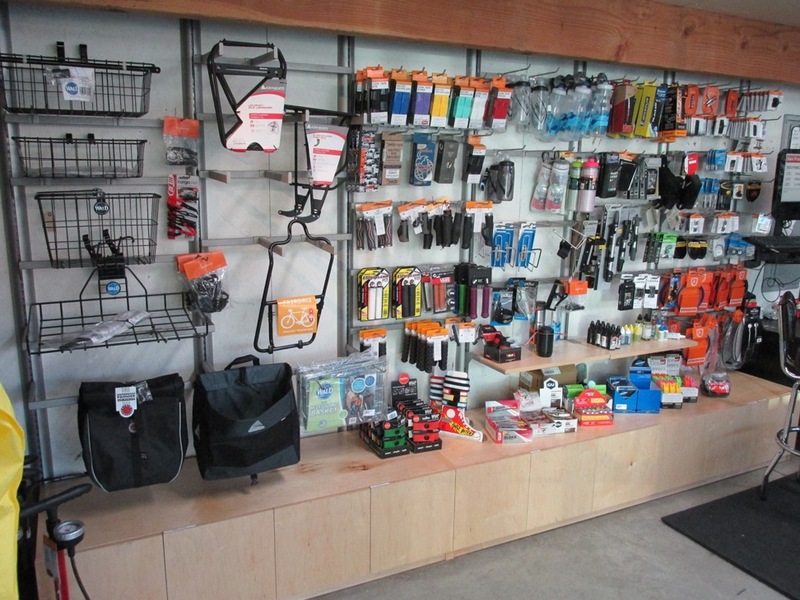 Bike parts and commuter gear: Customize your ride with new grips, seat, and pedals. 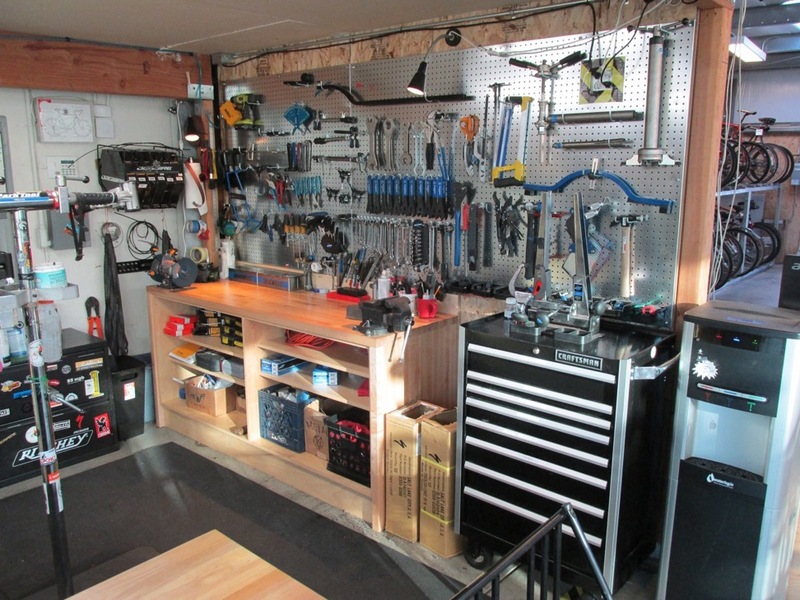 Get expert advice on variety of lights, locks, and other must-haves. Bike rentals: Our bikes are comfy but rugged enough for San Francisco, equipped with: helmet, lights, u-lock, a bag, and maps upon request. Cost is $35 per day, $95 per week. Grab a valet ticket. Write your name and phone on our half – you take the smaller half. Attach your helmet, lock, and other things securely. 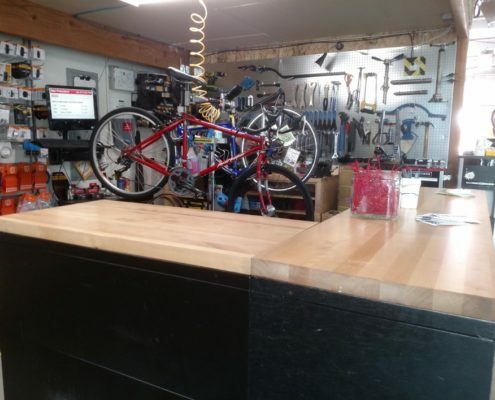 If your bike needs fixing, we’ll usually get to it while you work. Give us your valet ticket. 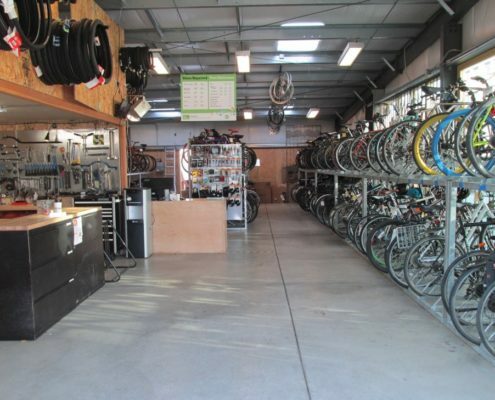 We’ll retrieve your bike. Smile and enjoy the ride home, you’re a hero today! 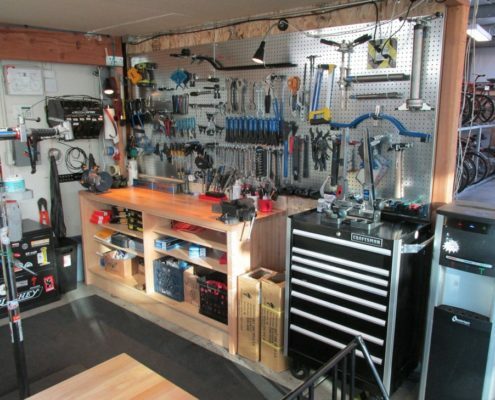 We cannot accommodate long-term bike storage. Overnight fee is $5 per night starting the second consecutive night, excluding weekends. Bicycles left over one month are considered abandoned and may be donated or discarded. 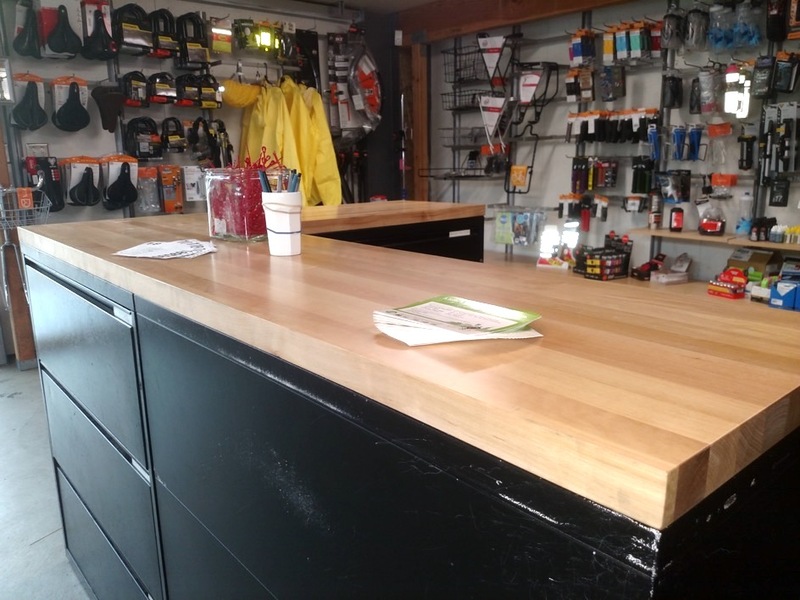 We are not liable for any lost, damaged, or stolen property. Why do you require photos of a selfie, ID, and bikes? Selfie photos combined with a state­ issued ID card or driver’s license protects against theft. We also use photos to assist us when reviewing security video. What if I don’t have or want to use a CA driver’s license / ID card? Please contact [email protected]. We can assist with photo capturing. 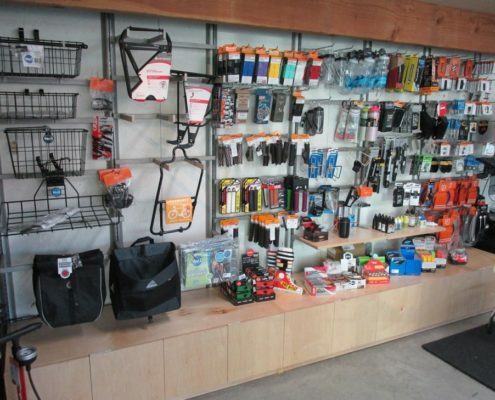 We also can provide a BikeHub card instead of using a CA driver’s license or CA ID card. What if I don’t have a valid credit card or email address? Please contact [email protected] or visit us at our SF location for an in-person registration. 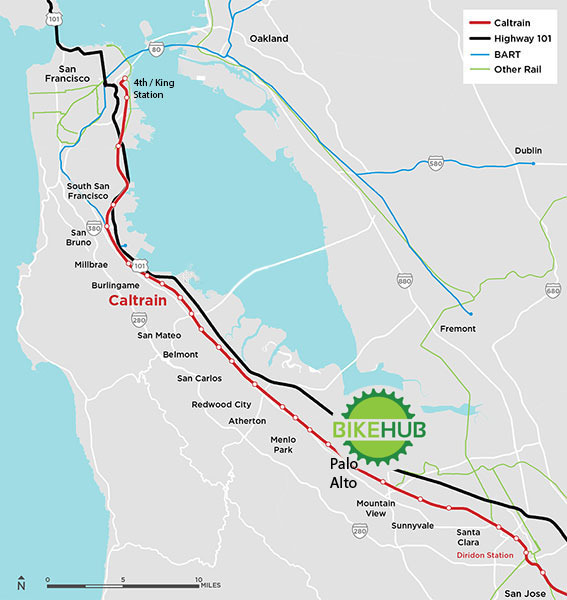 Who operates the Caltrain BikeHub? 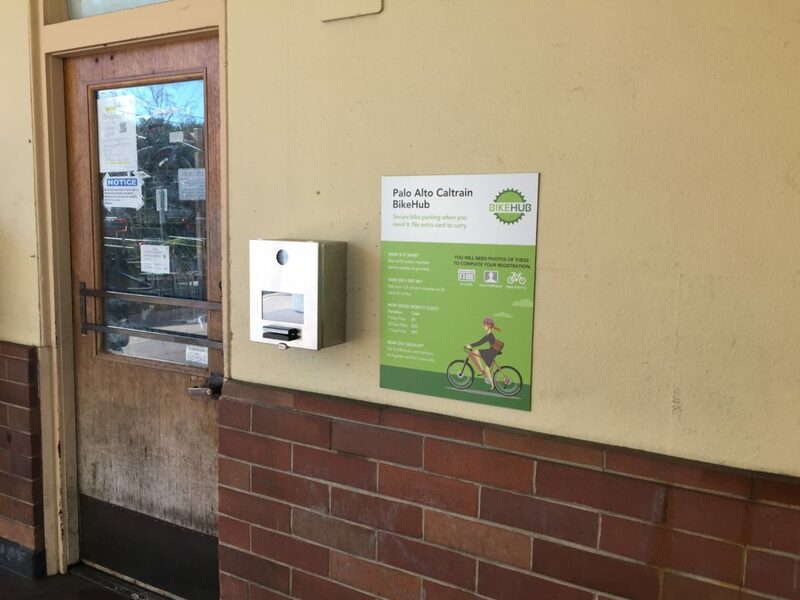 BikeHub operates the registration, payment, and access. 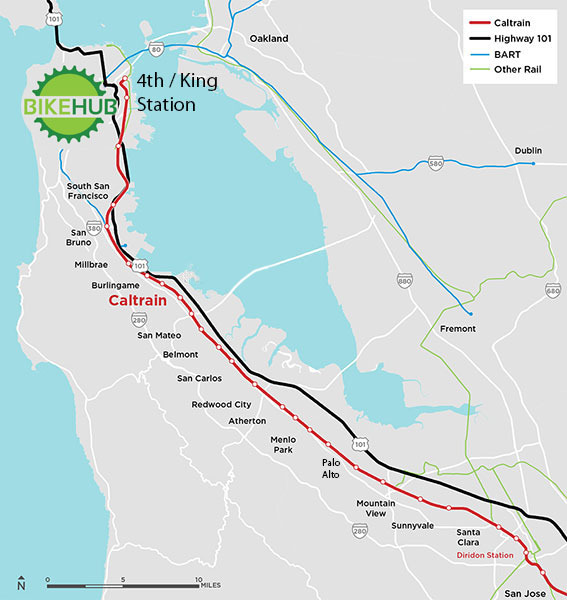 BikeHub is not affiliated with the former operator, Bikestation. 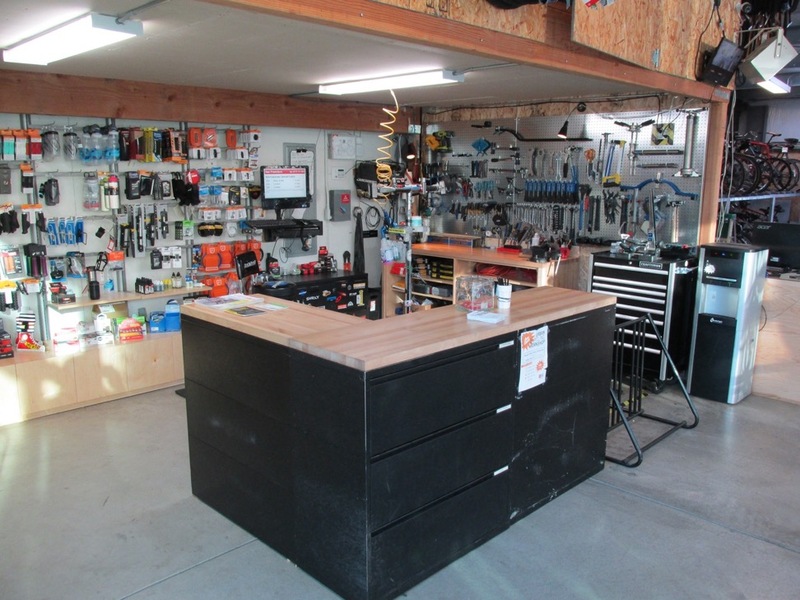 Palo Alto Bicycles handles on-site support during their open hours (typically 10am – 7pm). Why is there a consecutive days parked limit? 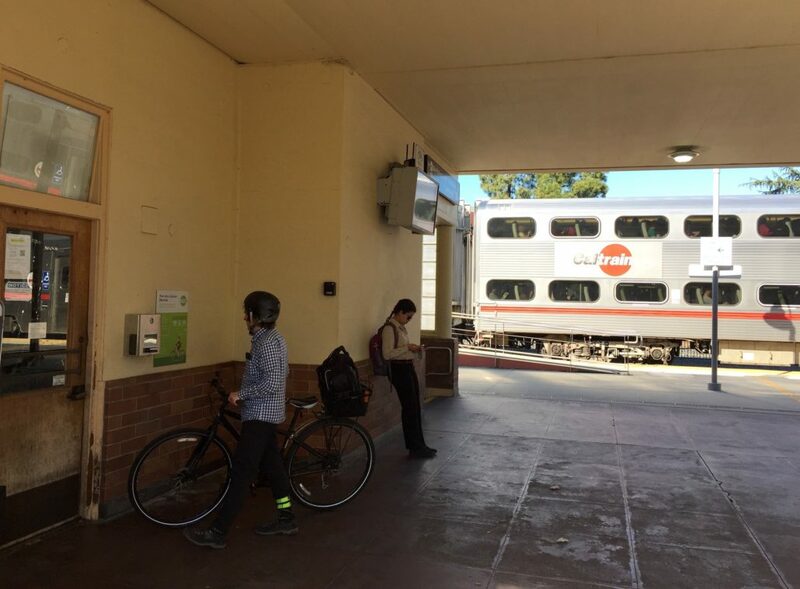 The intention of the Caltrain BikeHub is to provide short ­term secure bike parking. 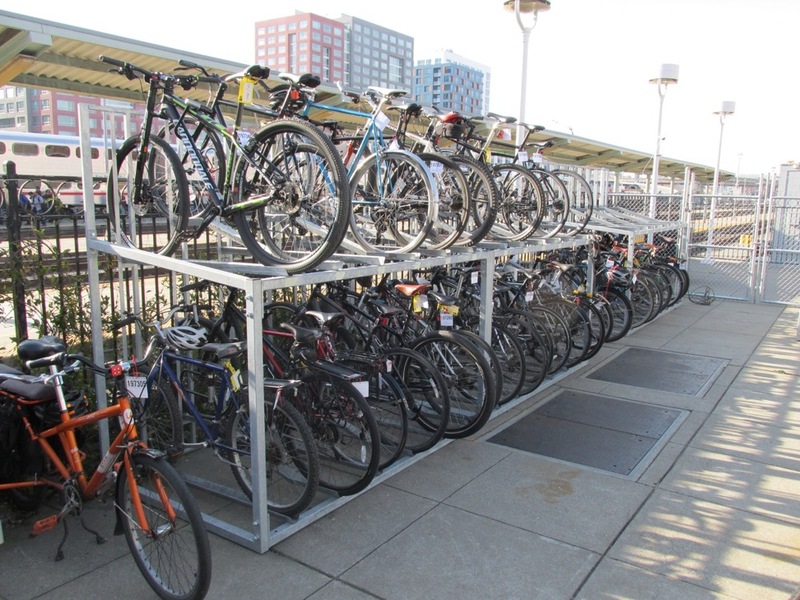 Longer­ term bike parking decreases the number of bike racks available for use. 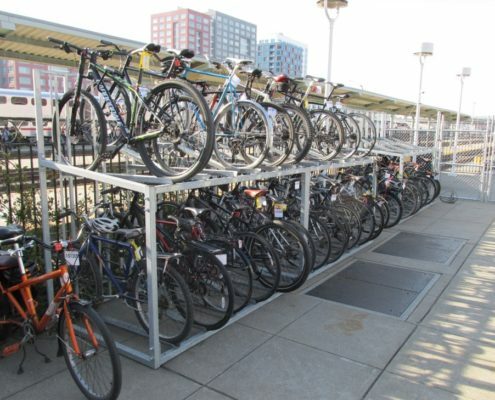 Bikes parked overnight also increases the chance of bike theft. 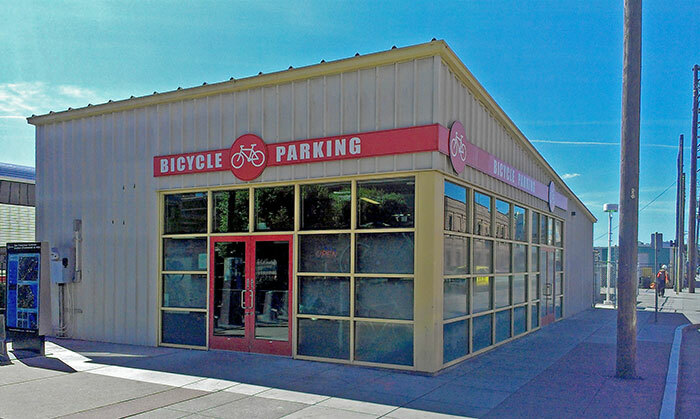 Can I park multiple bikes? 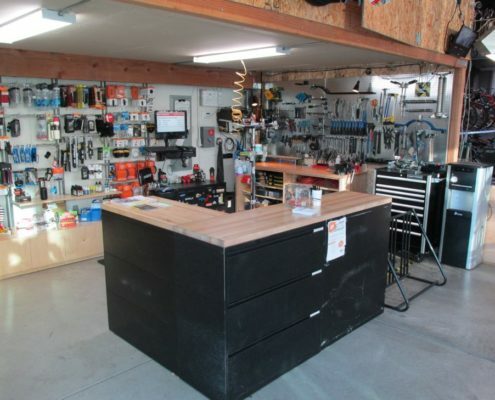 Yes, you can register up to 3 bikes with one Membership. You can only park one bike at a time per location, however you can park multiple bikes simultaneously at multiple locations. You cannot park bikes for others, or park bikes that are not registered as yours.